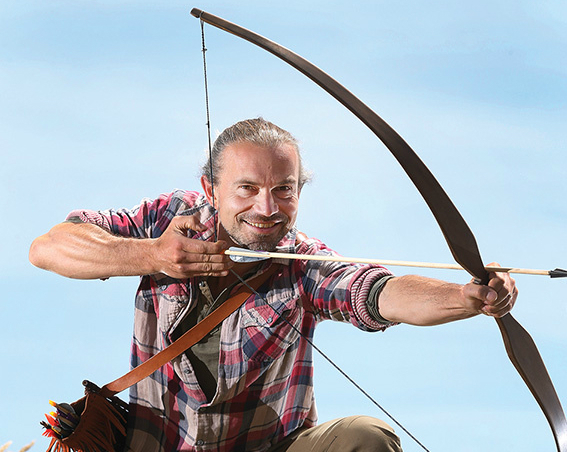 YOGI, bowyer and archer Lars Richter splits his time between yoga poses, crafting traditional longbows, and archery—disciplines he says have a strong meditative link. Back before the Berlin Wall fell, “yoga was almost illegal” in communist Eastern Germany, Richter says, so it was a huge change of pace. 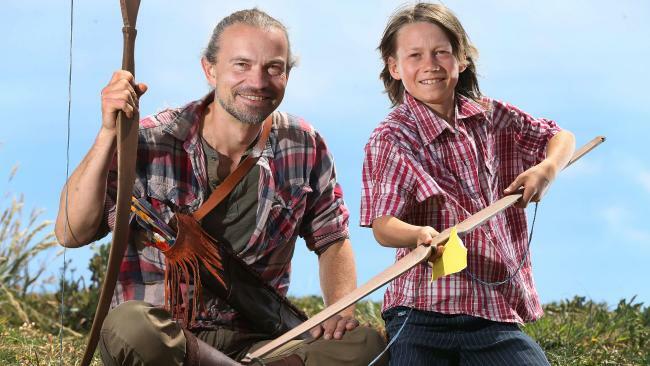 Just a few years ago he met master bowyer Peter Yencken and learned the craft of honing a length of wood into a traditional longbow, and now the Melbourne-based craftsman travels the country, passing on the skills in two-day courses. 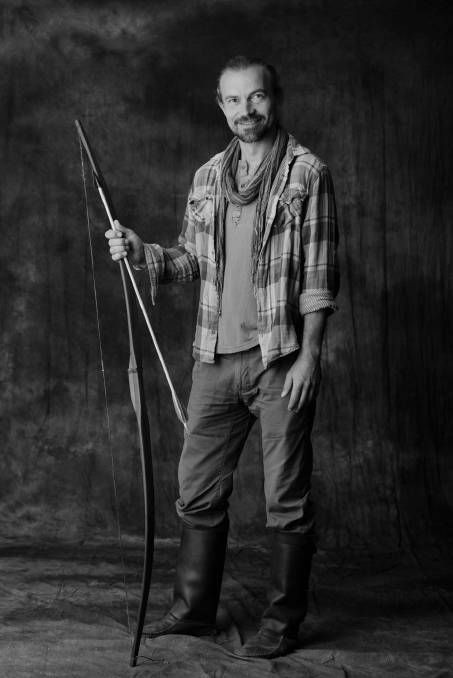 Richter says there’s a lot of parallels between his disciplines, and yoga is hugely complementary, from the posture and movements you need to carefully carve out the belly of the spotted gum bow to the breathing and concentration techniques involved in loosing an arrow. “It’s a form of meditation and a way to calm the mind,” he says. 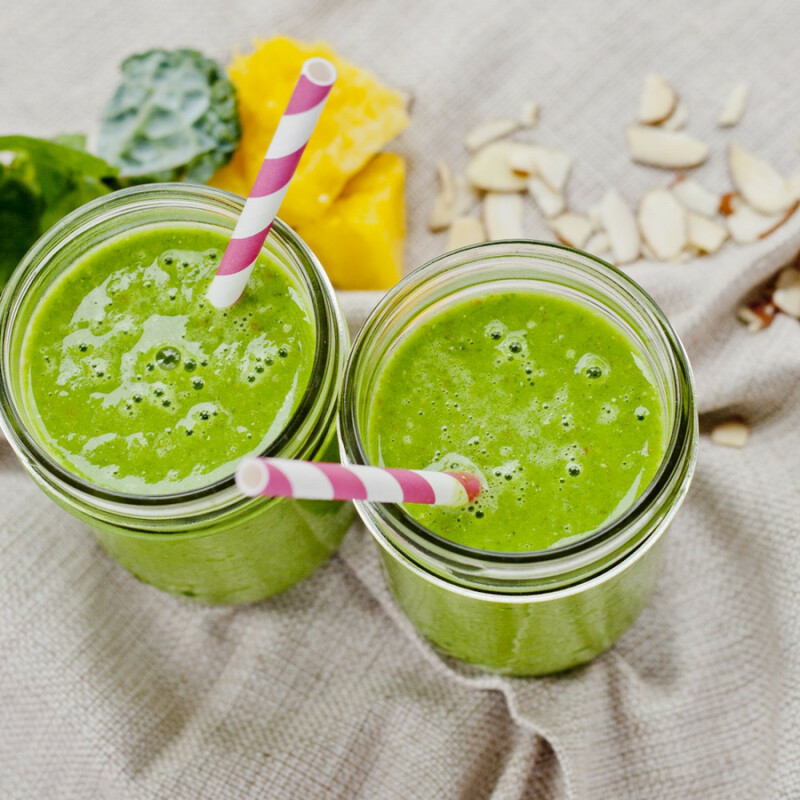 “Many people resist taking time for themselves to meditate because they feel a need to accomplish something and have something solid to show for the time spent. The meditative approach carries over to learning how to shoot: He doesn’t teach the rigid method of methodically lining up the sights and the target like you’d aim up a rifle. Instead he teaches “instinctive shooting”. “It’s more coming from a sense of feeling,” Richter says, closer to how people just instinctually know how to throw a ball at a target: the hands and the eyes work together to swiftly put the arrow in the target. 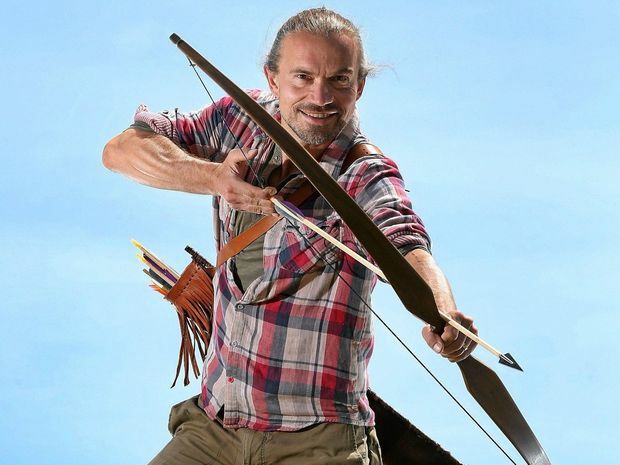 The other takeaway—along with people walking away with the bow they’ve crafted—is he’s hoping people will use the workshop as a starting off point and continue to craft their own bows.